At Jarrods we are privileged enough to have gained a Corporate Membership with The Institute of Carpenters. But we realise that not many people are aware of what this means and the history behind this prestigious institution. So we thought we’d tell you a little more about how this perfect partnership came about and what it means for every client we create new staircases for, as well as fitted furniture and all our other carpentry services. 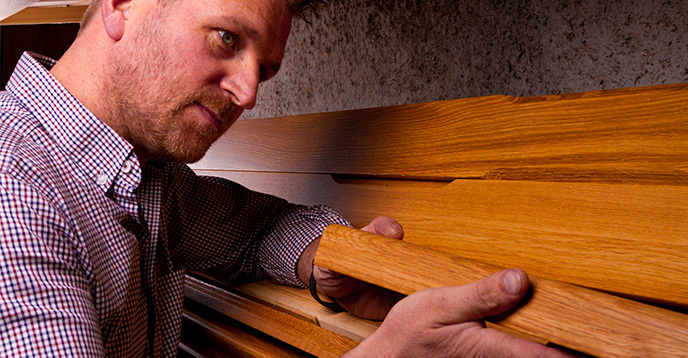 It all began back in 1890 when the Institute of Carpenters was founded by 11 craftsmen. They had each achieved first-class passes in the new exams set by the Worshipful Company of Carpenters, one of the oldest livery companies in the City of London. At that time, the Institute’s role was to oversee training for carpenters and joiners. They helped to maintain the high professional standards and skills that many feared were being lost. Something that is even more relevant today. 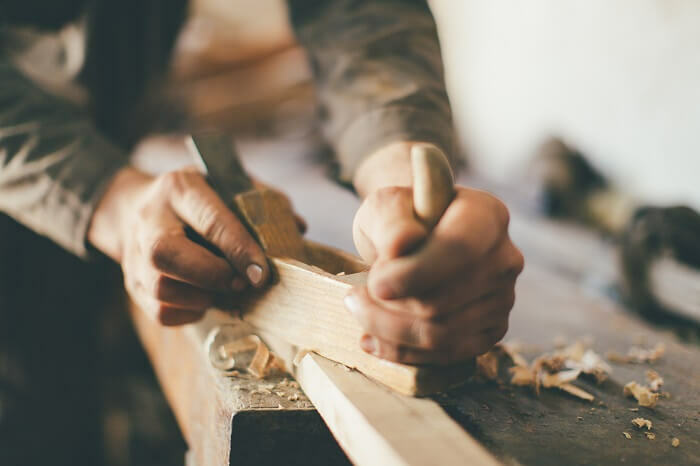 Over a century later the Institute of Carpenters is still committed to ensuring that each generation of carpenters and joiners upholds the highest traditions of carpentry in every trade. Everything from furniture and cabinet makers to wood carvers, boat builders and, of course, staircase designers. Today, the Institute works to enhance and promote the status of a profession and craft which is proud of both its traditional heritage and modern cutting-edge innovation. We’re so honoured to have a long-standing relationship with the Institute of Carpenters we like to show the public that we are associated with such a prestigious institution. Their crest takes pride of place on all of our publications, the cover of our new brochure and all of our liveried vehicles. Our own story began in 1992 when Jarrod became a Member after completing his apprenticeship. Since then, due to the high standards of our company’s craftsmanship, we have not only become Members but Fellows. The prestige and public recognition of belonging to such a highly-respected organisation mean that we are considered leaders in the field of carpentry. The Institute acknowledges not just Jarrod’s high standards of workmanship and professionalism, but also our entire company’s approach to the creation of brand new bespoke staircases, staircase renovations and fitted furniture. If the icing on the cake was gaining a Fellowship, then the cherry on top came this year, in 2016. 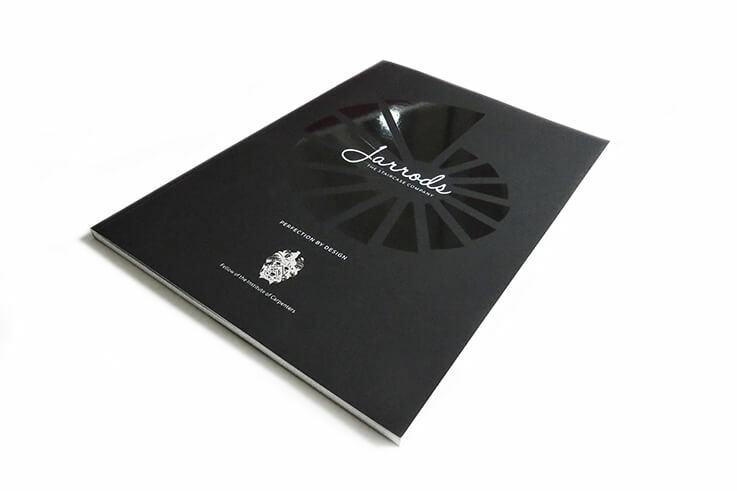 Jarrods has now been assessed by the Institute to become Corporate Members. We know that this perfect partnership is only going to strengthen over time and we look forward to many more years of working with this well-respected organisation. If you’d like to benefit from the experience and skills that come from a Fellow of the Institute of Carpenters, give us a call.